The colors are erased in the words that name them. The music becomes fossilized in a shadow when scored. I am a shadow that watches me when I sleep. I am a shadow that crushes the distance strolling through the walls and I stare. I'm slower than you, I am a shadow, but I try to touch you and i only get a sound whisper in your ears . The world is a large living museum in which we, angels, statues and costumes, walk bitten by the shadow of the silence. Sink into the silence does not cost anything, how scary is coming back from there . Painting and music encounter things. The music you hear today will be gone forever with you. However, his shadow is immortal. Concerts are full of shadows, or rather, the shadow is full of concerts. In total darkness, shadows and music become their own doubles. Give me four lives like this and i have been able to combine all echoes to leave a trail. Everything is a shadow . Shadow of your transparent house. Editing and mastering Bruno Duplant. Text and images - Paco Rossique. 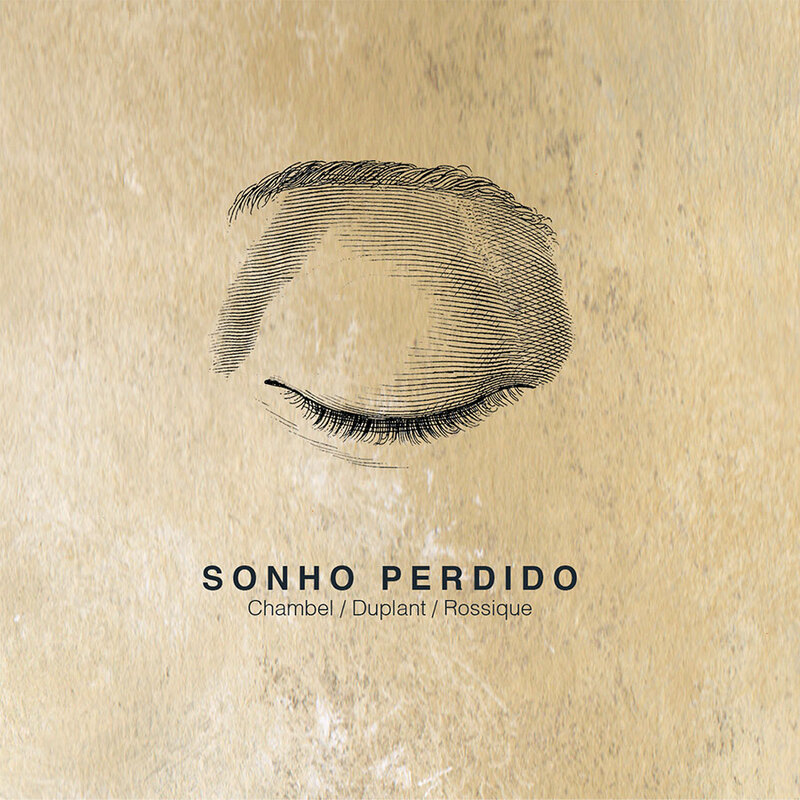 Sonho Perdido by Chambel / Duplant / Rossique is licensed under a Creative Commons Reconocimiento-NoComercial-CompartirIgual 4.0 Internacional License. Creado a partir de la obra en https://archive.org/details/at077SonhoPerdido.